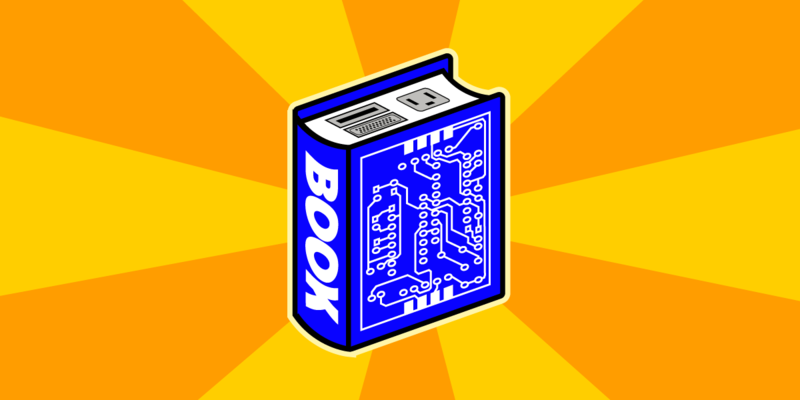 Google Books Decision: "The Privacy Concerns are Real"
Read more about Google Books Decision: "The Privacy Concerns are Real"
EFF and Boing Boing TV Go Mile High! Read more about EFF and Boing Boing TV Go Mile High! Especially for businesses, this generates security and privacy concerns. And Amazon is not the only e-book vendor whose licence allows it to monitor its readers. Privacy advocates from the Electronic Frontier Foundation have published a comparison of the privacy stances of several popular readers and e-book providers.